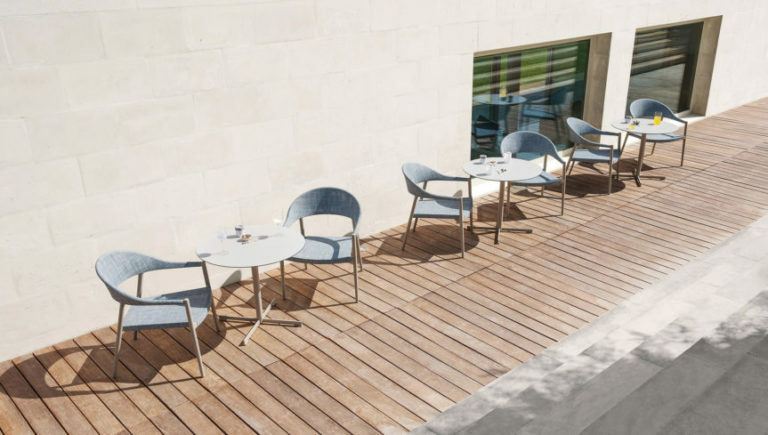 Stackable garden lounge armchair in powder coated aluminium. 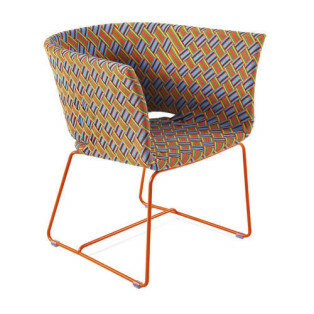 Seat and backrest in PVC technical fabric, called VAR#TEX, an exclusive patent by Varaschin. 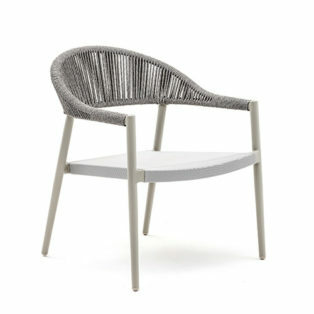 Clever garden lounge armchair’s seat and backrest available in Textilene or hand-woven synthetic cord. 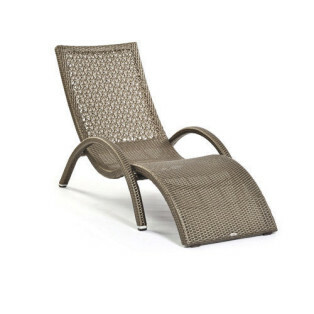 This lounge armchair ideal for outdoor use particularly lightweight and durable. 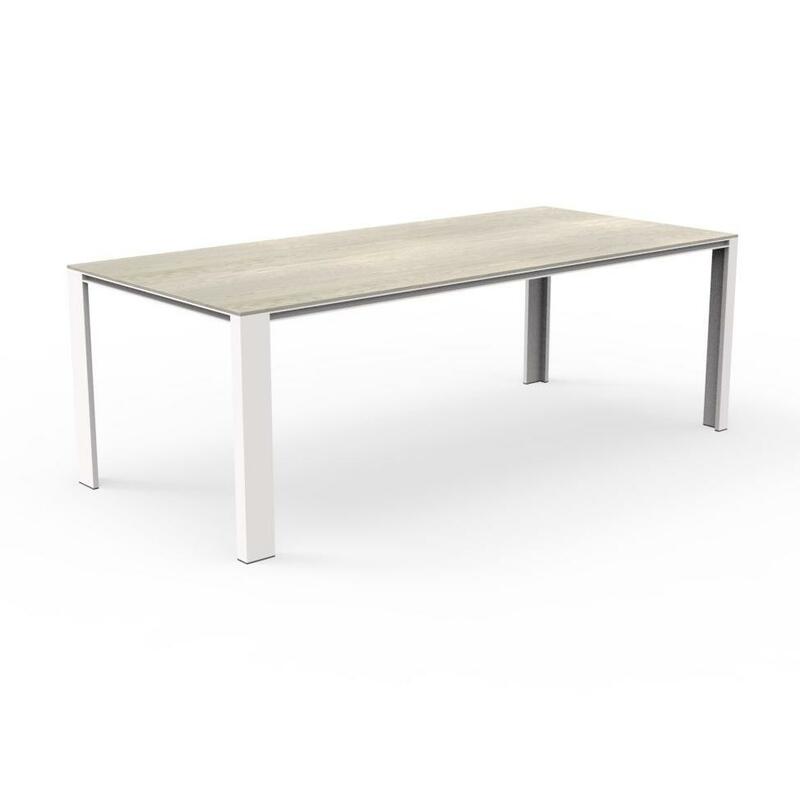 Easy to clean it is also available with removable cushion with waterproof acrylic cover. 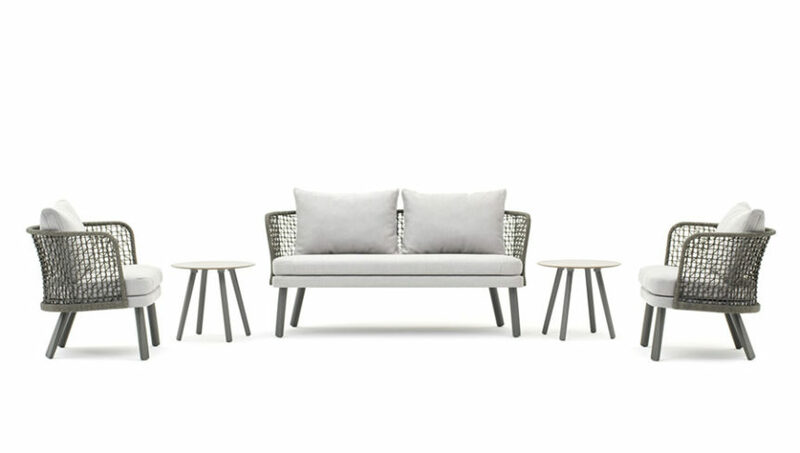 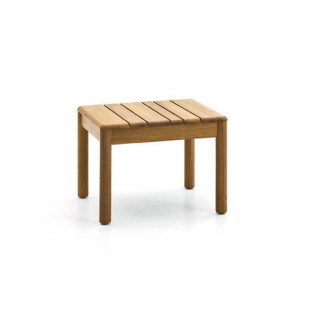 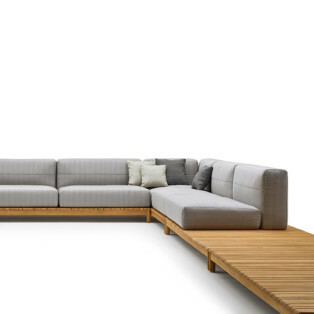 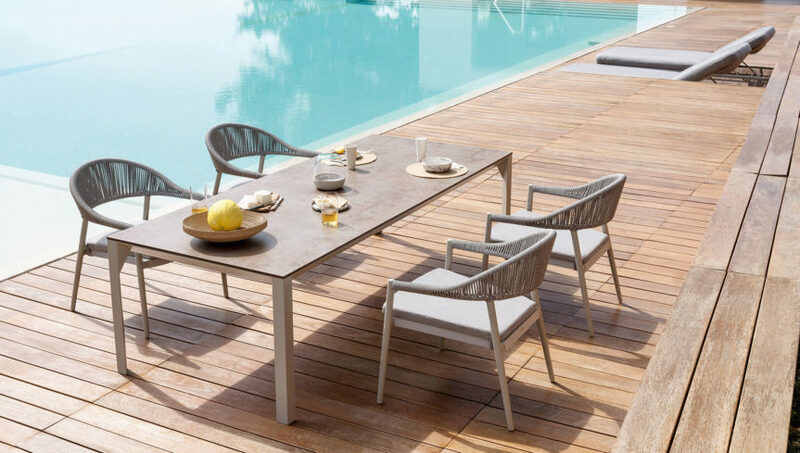 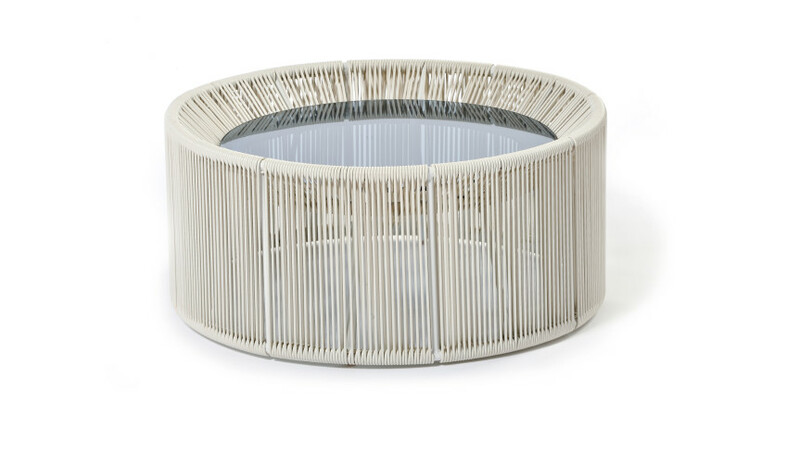 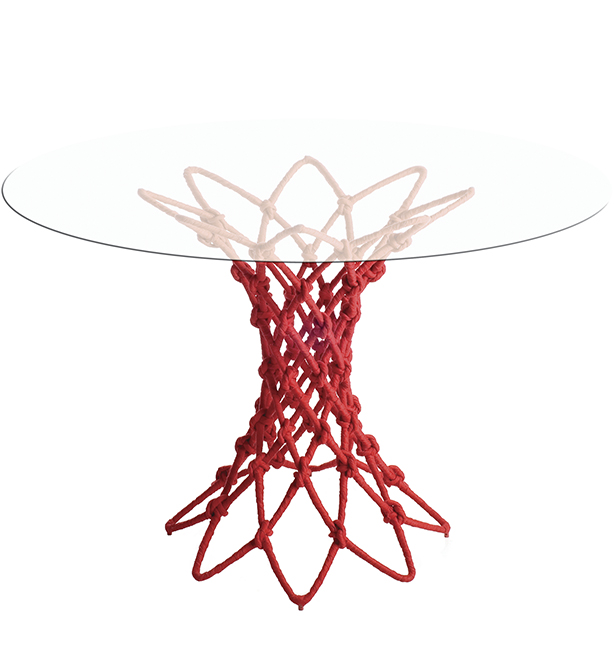 The comfortable and spacious sitting matches with low tables (65 cm height): for those who want to dine comfortably in the open air and want to furnish with style their garden or terraces.